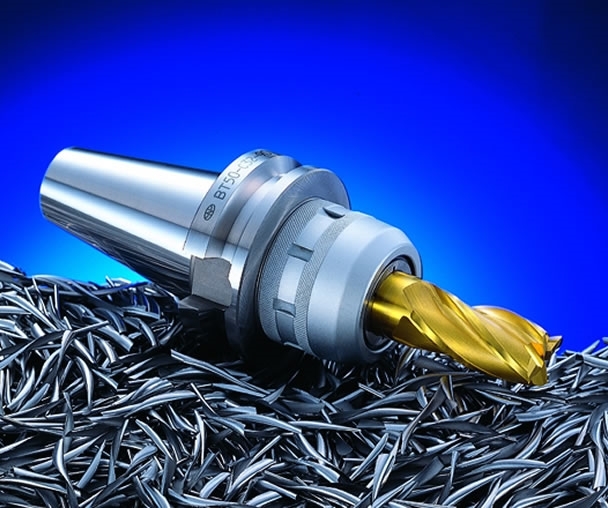 The collet chuck patented by Nikken is as precise as heat shrink or hydraulic chucks. 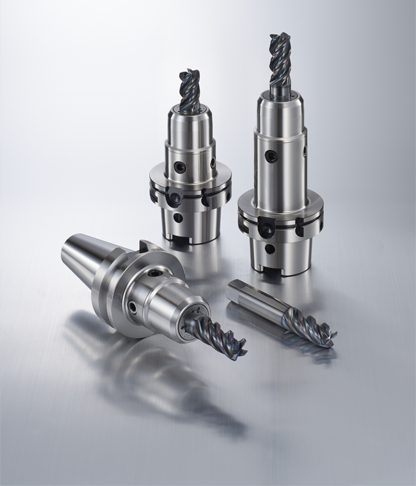 Nikken’s holders with a radial runout of less than 3µm guarantee accurate machining, high surface quality and long product life for the tool. Additionally the sturdy sleeve structure better endures the working forces, the machine’s load capacity and productivity. 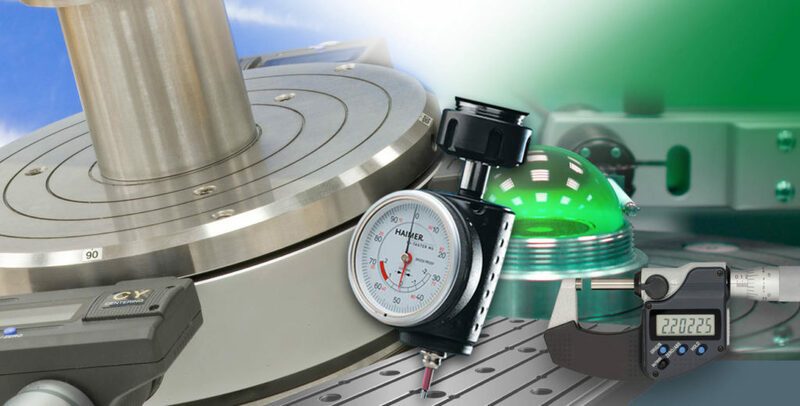 Our diverse selection includes products for each purpose. 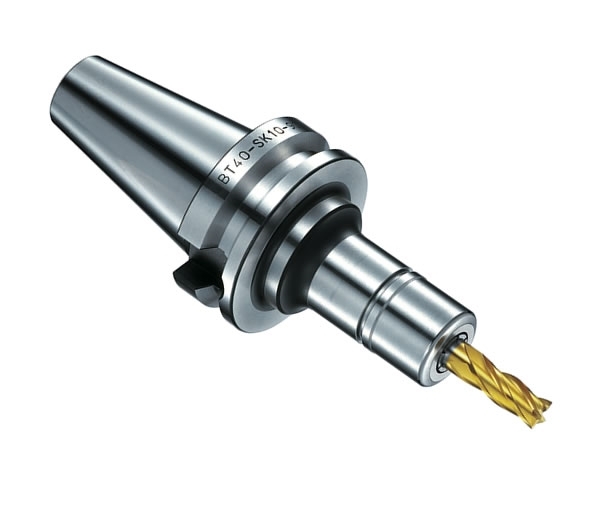 Where required, Nikken can also design a suitable vertical milling head for special needs. 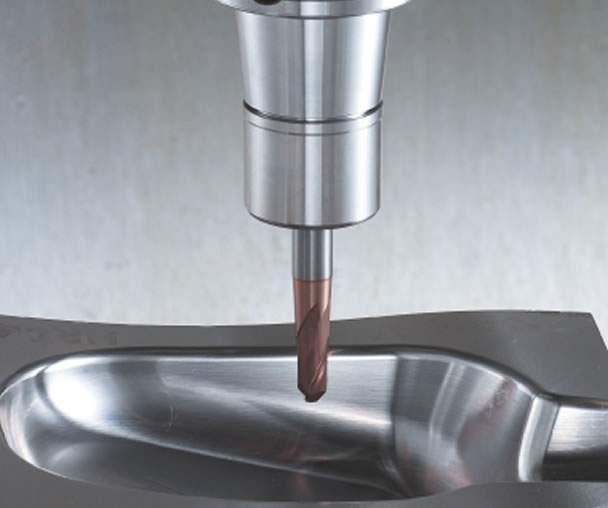 High-speed spindle for precise finishing, which maximum rotational speed is up to 1500 rpm, add a new dimension to a 3-axle standard machine – the precise finishing of small objects.